This is the story about how AustrianStartups was founded and what vision we chase. 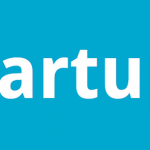 In this article you can read about what a startup is and how YOU can help to shape the vision for Austrian startups. 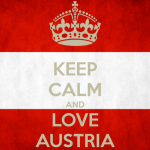 This is the story about how AustrianStartups was founded and what vision we chase. What was started as simple Facebook Group in 2007 initiated by Jürgen Höbarth (who has now moved to Hong Kong), is now becoming a much bigger initiative.